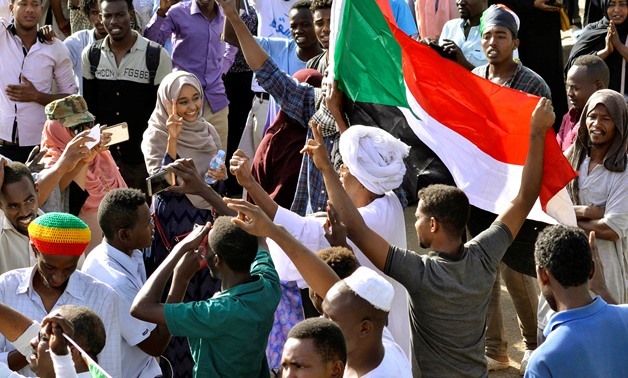 Serhat TUNAR -TDO- Abdulfettah al-Burhan, President of the Military Transition Council in Sudan, announced in a live public speech that the curfew was lifted. Burhan stated that all the governors were dismissed and that the transition period in the country would not last more than 2 years. Everyone involved in murder of the innocence and the corruption will be judged said Abdulfettah al-Burhan and he also stated they expect support from the public for the survival of the normal life in the country.